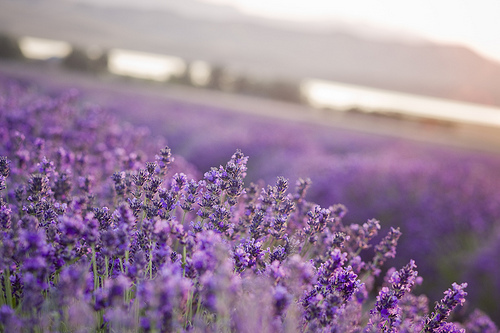 Young Living is the World Leader in Essential Oils. Young Living Essential Oils (YLEO) only incorporates the highest purity in grade for all of our health products. We have essential oils, nutritional supplements, personal care products, skin care products, hair care products, bath & shower products, cooking products, dental hygiene products, safe kids products, diffusers, multivitamins, probiotics, a green natural household cleaner, and one of the highest antioxidant goji wolfberries juices on the market - NingXia Red. NingXia Red is one of the highest antioxidant super juices on the market today. Gary Young traveled the world to research and document the secrets to health and longevity. He discovered the power of the Wolfberry (also known as the Goji berry) and its phenomenal health benefits. 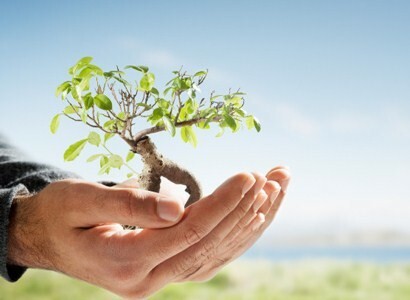 D. Gary Young's life mission is to search the world for the secrets of long life, health, energy, and vitality and bring those secrets to the masses. In 1993, Gary was introduced by Weber State University Botany Professor Cyrus McKell to Chinese scientist Dr. Songqiao Chao. Dr. Chao told Gary about a simple, delicious-tasting berry used for thousands of years in China for its amazing health benefits. Dr. Chao said that the people who consumed these berries on a regular basis lived remarkably healthy lives of more than one hundred years. Intrigued, Gary traveled to the Ningxia region of China located in the Inner Mongolian Plateau to learn more about the tiny red fruit known as the Ningxia wolfberry. Initial attempts to import wolfberry powder into the US resulted in quarantine by US Customs, which saw the powder as an unknown substance. With persistence and the help of Dr. Chao's daughter, Sue, Gary was able—through Young Living Essential Oils—to successfully import Ningxia wolfberries into the United States commercially for the first time in 1996. Young Living researchers then went to work creating the synergistic NingXia Red infusion enjoyed worldwide today. 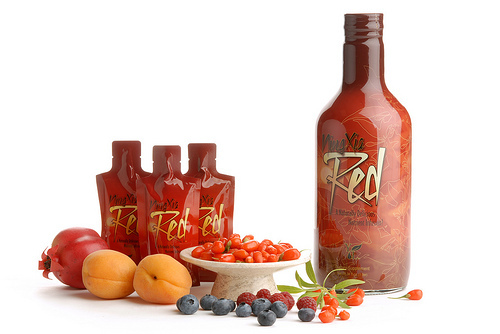 NingXia Red uses only pure, whole Ningxia wolfberries from the Ningxia province of China. The Ningxia variety of Lycium barbarum, as reported by the Xinhaua News Agency, “is far superior to ordinary Chinese wolfberry in both tonic effects and economic results.” Of the eighty different species of wolfberries worldwide, the Lycium barbarum variety of Ningxia is believed to have the highest levels of immune-stimulating polysaccharides. * Due to its superior quality, some medical studies done on the wolfberry have specified the use of the Ningxia wolfberry. And the Ningxia wolfberry won three gold prizes in the China Agricultural Fair and a gold prize in the Malaysia International Food Fair. NingXia Red® uses only natural, whole-fruit Ningxia wolfberry puree to retain more health benefits of the wolfberry. From the patented puree process in Ningxia, China, to the careful blending and bottling in glass, the nutritional value of Ningxia wolfberries is preserved in each and every bottle of NingXia Red.